Please call in for advice on the best worming schemes for your cows, weanlings and calves this autumn! 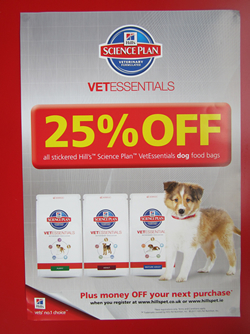 25% off Hills Vetessentials Dog & Cat Food until the 01.12.2011! 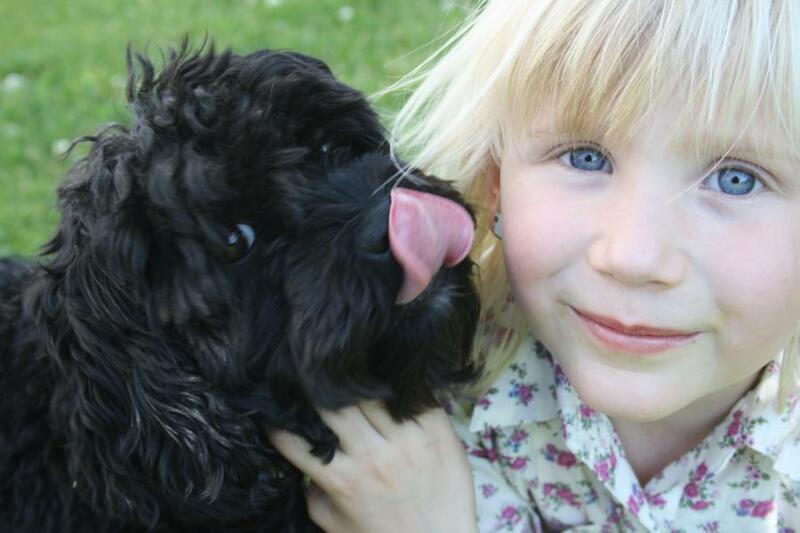 Call in for advice on worming your pets, especially important if you have small kids!! !